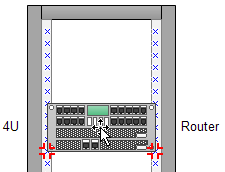 Offers a number of ready-made rack diagram templates to help you quickly build a rack diagram from template symbols that conform to industry-standard measurements. 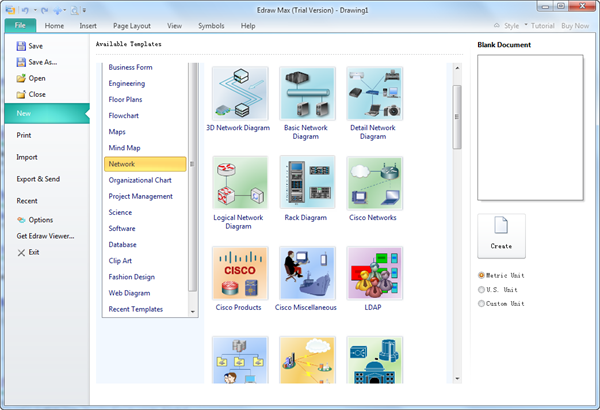 Please click here to free download Edraw Network Diagram Software. 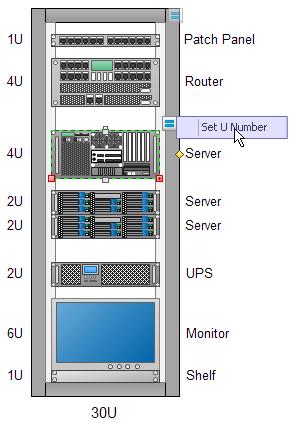 Then you can use the built-in rack equipment symbols to create a rack diagram rapidly.